The FieldLogic™ Hand-held Device (HHD) is a reliable, flexible electronic device used to collect and store meter readings and program SmartPoint® modules. You can upload pre-programmed route information from our PC-based FieldLogic software using Wi-Fi or the device’s Ethernet-enabled communications/charging stand as an interface. The unit comes with built-in capacity for expanded uses. AutoGun options include cable-connected and RF (no cable required) styles. 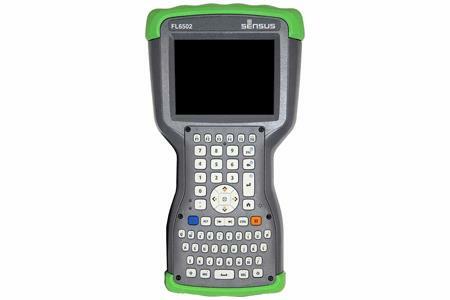 The Model FL6502 includes all features of the FL6501, plus it can read Sensus RadioRead® Meter Transceiver Units [MXUs].